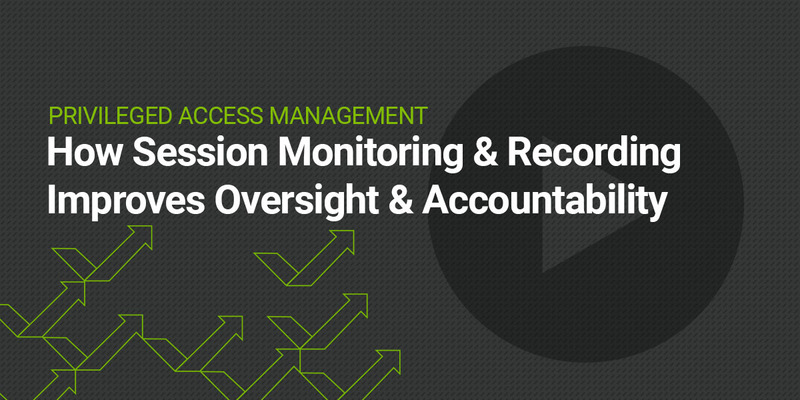 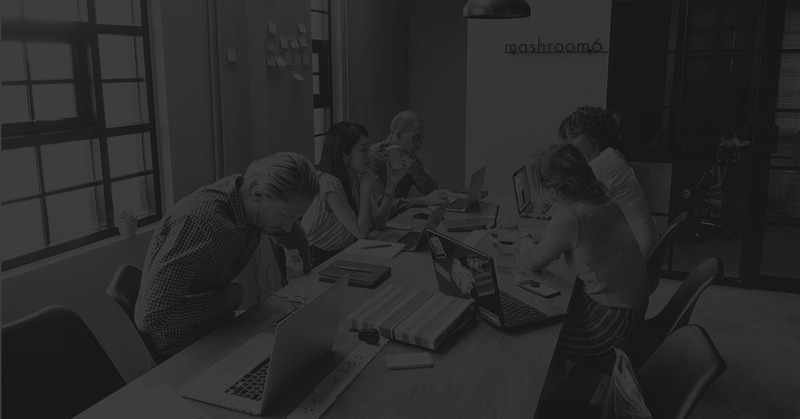 While the relationship between compliance and Privileged Account Management hasn’t always been rosy, bringing them together is not as difficult as you might think. 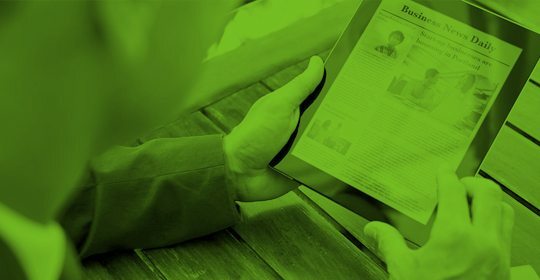 GDPR, SOX, PCI and other regulations now require you to demonstrate proper protection and security around privileged users and account access. 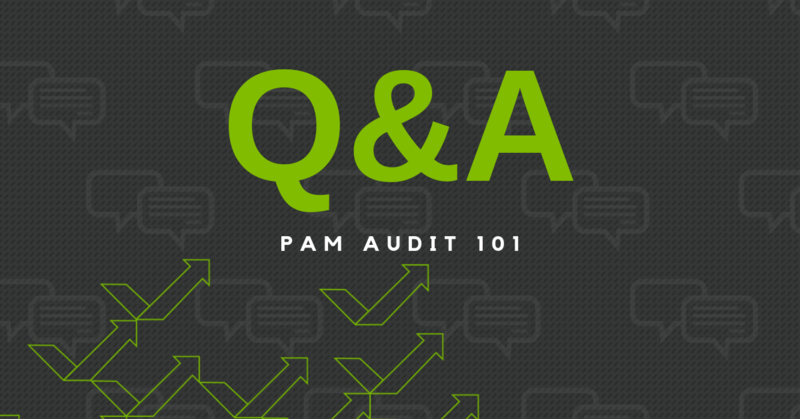 Every registrant is encouraged to take a Free online PAM Risk Assessment based on industry-leading compliance standards from ISO, NIST, PCI, CIS CSC and the EU’s General Data Privacy Regulations (GDPR).